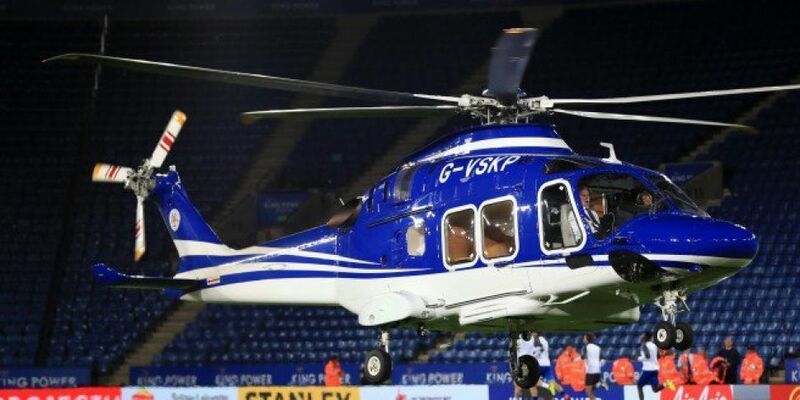 Several Leicester City players have tweeted their support after a helicopter belonging to the club's owner crashed as it left their stadium last night. Harry Maguire, Jamie Vardy and Ben Chilwell have all posted 'praying hands' emojis. The aircraft burst into flames around an hour after their home game against West Ham. It's not yet known whether owner Vichai Srivaddhanaprabha was on board - but it's feared there are no survivors.